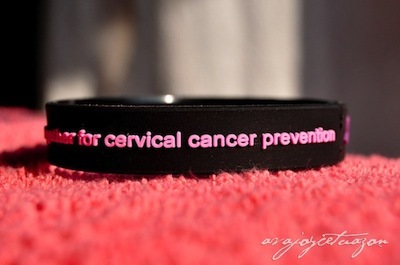 Cervical cancer is the second most common cancer in women and kills around 20 women in UK each week. Although the incidence has been greatly reduced through organised screening over the past two decades, the incidence in Scotland is higher than other parts of the UK. In Scotland, a vaccination programme has been in place since September 2008: girls aged 12-13 (S2) are immunised routinely, and there was an introductory catch-up vaccination of girls up to those aged 18 years. The Chief Scientist’s Office has funded a five-year programme of research that began in April 2010, and is led by Dr Margaret Cruickshank at the University of Aberdeen. 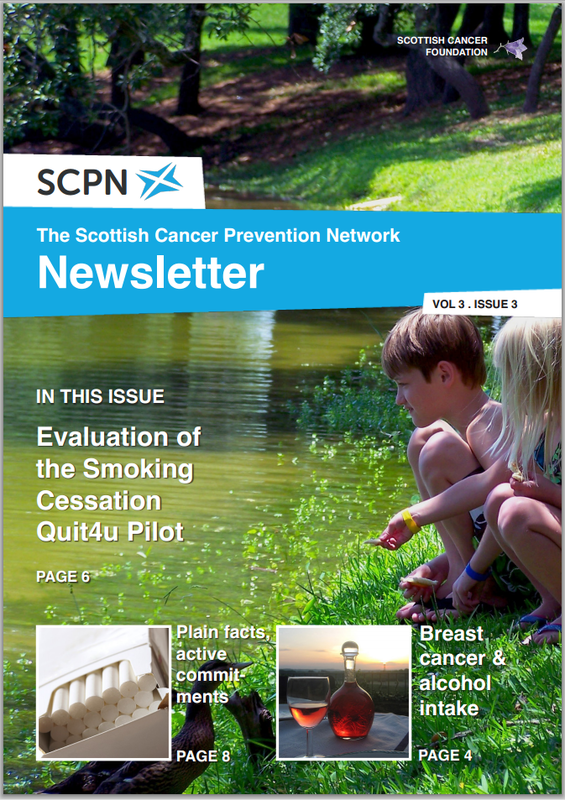 The aim of the ‘Scottish Cervical Cancer Prevention Programme’ is to assess and model the impact of HPV 16/18 immunisation on the performance of the current cervical screening service, and the effectiveness of alternative cervical screening strategies to optimise cancer prevention in the HPV immunisation era. We’ve tested the questionnaire wording using cognitive interviews with young women with a range of educational backgrounds, and have ethics approval for the study. 6000 young women aged 18-22 years old from across Scotland will be mailed the questionnaire. We plan to oversample in the central belt area of Scotland as we know that although the uptake of the vaccine is high, participation in cervical screening among young women has been low in recent years in this geographical area. We hope to obtain the views of those who haven’t had the HPV vaccine as well as those who have. Among young women who are already in the screening age range we hope both those who have taken part and those who have declined an invitation to attend will return a completed questionnaire. Ultimately we hope a better understanding of how much young women in Scotland know about the HPV vaccine and the need to still attend for cervical cancer screening will help inform cervical cancer prevention strategies in the future.